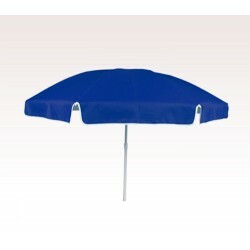 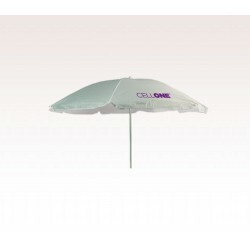 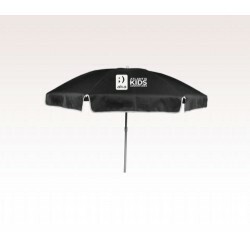 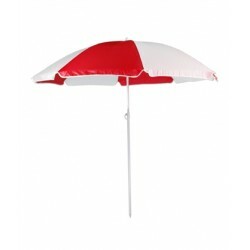 Custom 72 inch umbrellas are usually employed as beach umbrellas by hotels, beach side restaurants, honeymoon villas, and caterers for promoting their brand values. 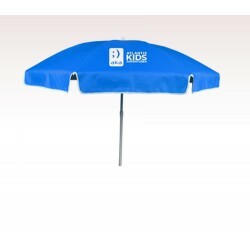 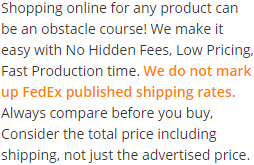 Advertisers who wish to stand stiff amongst all their competitors and counter atmospheric adversities with ease can find success with personalized 72 inch umbrellas. 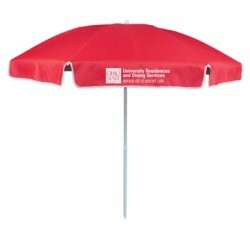 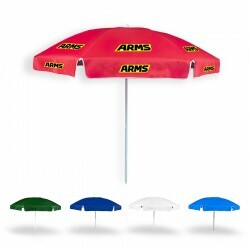 These promotional 72 inch umbrellas can show up from all clutter with ease due to their enormous size, which means your messages are never gonna miss a viewers eye. 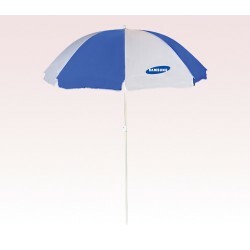 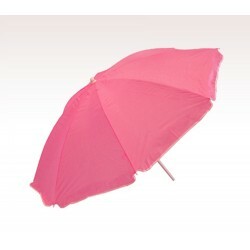 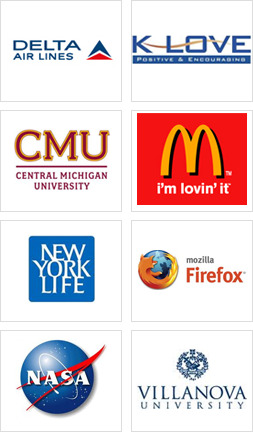 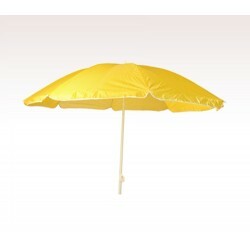 Advertisers who are starting out new and wish to popularize themselves in a grand way can always rely on this umbrella.